I listen to a LOT of music each and every year. 2016 was filled with amazing reissues and stunning new releases. It was difficult to choose the following 30 titles from all of the releases I listened to (a few hundred at least, but only half of them earned more than one spin). I prefer to list them alphabetically because the albums that made my TOP 20 are titles that really stood out. They are the albums that I went back to numerous times throughout the year. They never lost their magic over repeated spins - they just kept better each time I heard them. Like the Top 20, the next 10 titles on my list are only separated from the first 20 because TOP 30 just sounds awkward. 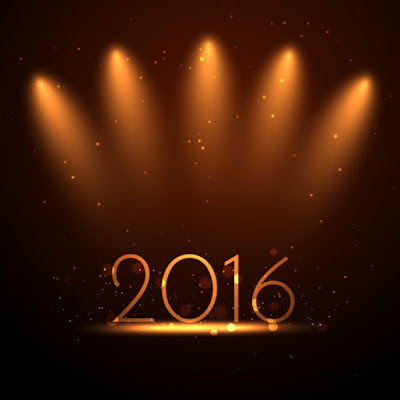 This list features longtime favorites and new artists. Each album touched me in a different way and I connected to them for different reasons. I recommend each and every one of them. They are all magical. I can only hope that you find something here to investigate and enjoy. 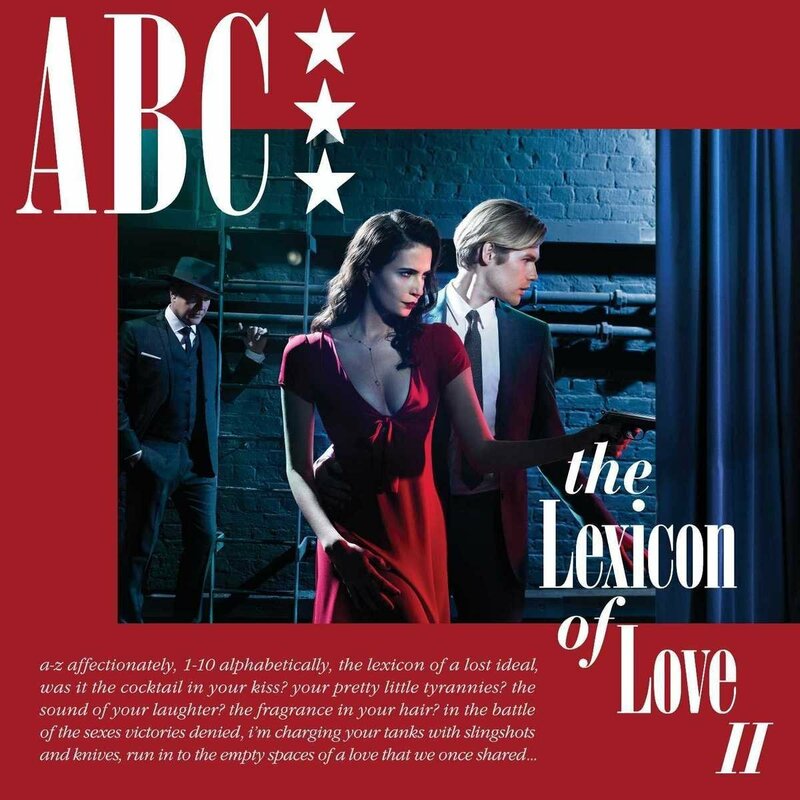 Martin Fry has kept the ABC name alive and while he has not been prolific over the last 20 years or so, he makes each release count. 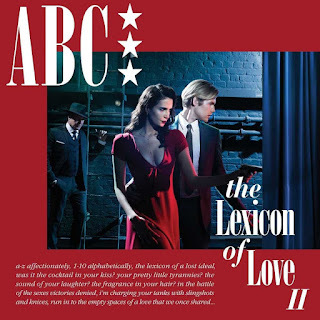 This album is the best ABC album since BEAUTY STAB (an overlooked gem) and is a very worthy sequel to the band’s beloved debut THE LEXICON OF LOVE. This is pretty much everything you loved about early ABC and more. Dave Wakeling and Ranking Roger were the two frontmen in The (English) Beat before leaving that band and forming General Public. Once GP split, they went their separate ways (Dave to the U.S. and Roger to the UK). 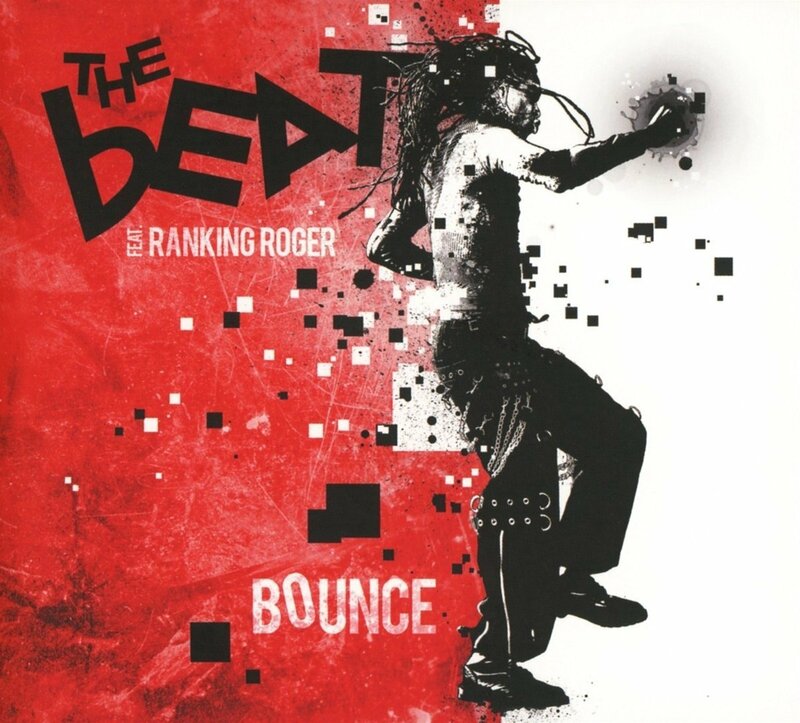 Wakeling has toured and has been recording with his version of The English Beat while Roger has been doing his bit to keep the name alive in the UK. Roger’s version of the band have released BOUNCE, an absolute joy of an album that is actually the Beat’s most consistent full-length since their debut. Still one of the UK’s finest vocalists, Paul Carrack continues to record and tour long after his involvement with bands like Ace, Squeeze and Mike & The Mechanics. 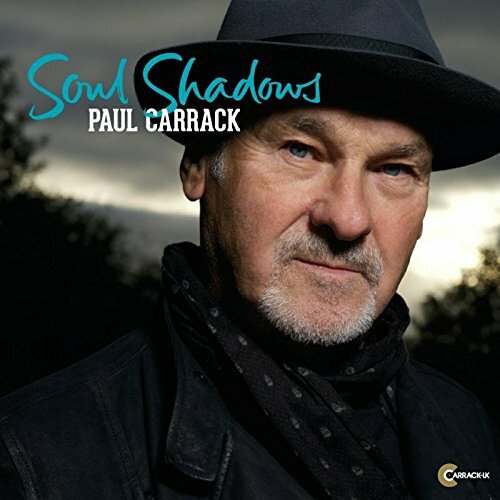 Though fans of those bands would prefer to hear more Pop and Rock oriented material from Carrack, his heart is drawn to Soul music and SOUL SHADOWS continues to explore that genre. Mostly self-penned, Carrack also plays practically every instrument on the album and it is released on his own label. Yes, there is a Carrack cottage industry going on here and it is pure, lovely and full of emotion. Releasing his albums on his own label has allowed him to explore all aspects of Soul (with Pop and Rock flourishes) without major label interference. And when Carrack gets to do things HIS way? Pure magic. What a treat. The Explorers Club – like Jeffrey Foskett and The Wondermints before them – channel the spirit of the Beach Boys in more ways than one. The harmonies are exquisite. The songs are amazing. However, the album isn’t just an homage to Brian Wilson & Co.’s influence – it is a love letter performed by a band that understands the inner workings of what made The Beach Boys tick. At times quite stunning, this is an album that needs the love and attention of a nation at odds with itself. Peace and love, man. Whether he is recording under his own name or the band name Fischer-Z, John Watts has yet to release a bad album. Sure, some are better than others but he’s yet to release anything that registers lower than ‘really good’ on the Richter scale. THIS IS MY UNIVERSE is yet another solid platter from an artist that is unafraid to challenge himself with each release. FZ’s sound has evolved over the years, finally merging with his solo work, which tended to be more stripped-back and loose. Nearly 40 years on, Watts remains as relevant as ever. FLYING BY NIGHT is a surprise release, coming just a year after his previous album COMPROMISED (he usually releases an album ever 2-3 years). And while that album made my list for 2015, this release is even better. 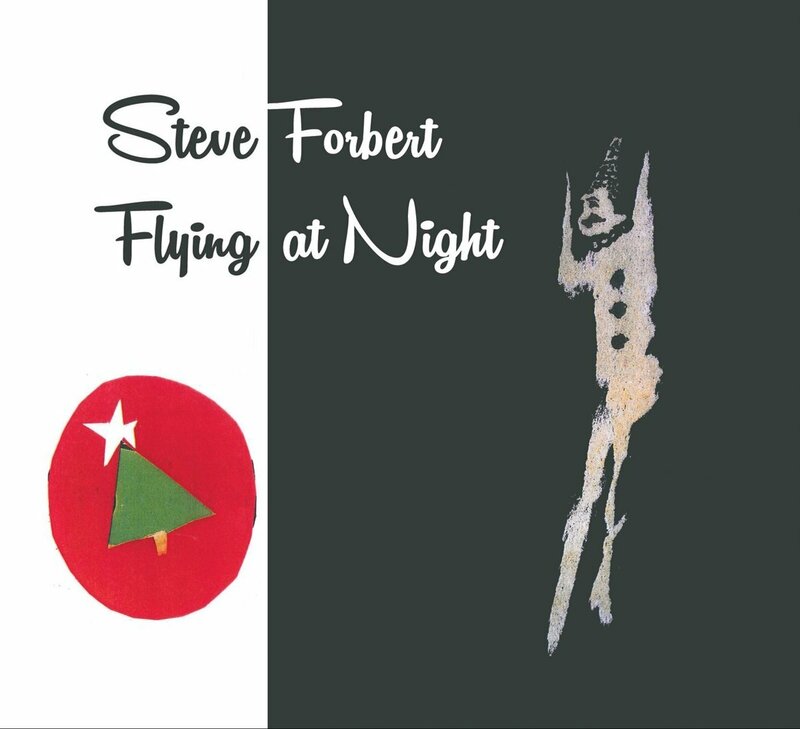 From what I understand, this album was quickly recorded to be released when Forbert did a tour overseas. The songs were, for the most part, previously written bun unreleased. Whatever the case, it is a wonderful album that actually feels more relaxed than his last few albums. 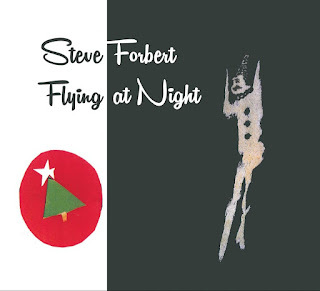 What I love about Forbert is his ability to travel his Folk path and remain true to his musical calling while also realizing that a good melody draws in listeners just as much as a good lyrical tale. The album is a lo-fi feast of great songs written and performed as only Forbert can. One of the things I love about early Ska and Reggae recordings is their haunting quality. The hollow, monaural, echo-drenched (and Dub-inflected) production almost howls at the moon. Though joyful and carefree, you can almost feel the speakers weeping as the sounds swirl around the room. Daptone Records’ first Reggae signings, The Frightnrs fully understand the core of what made those recordings so special. 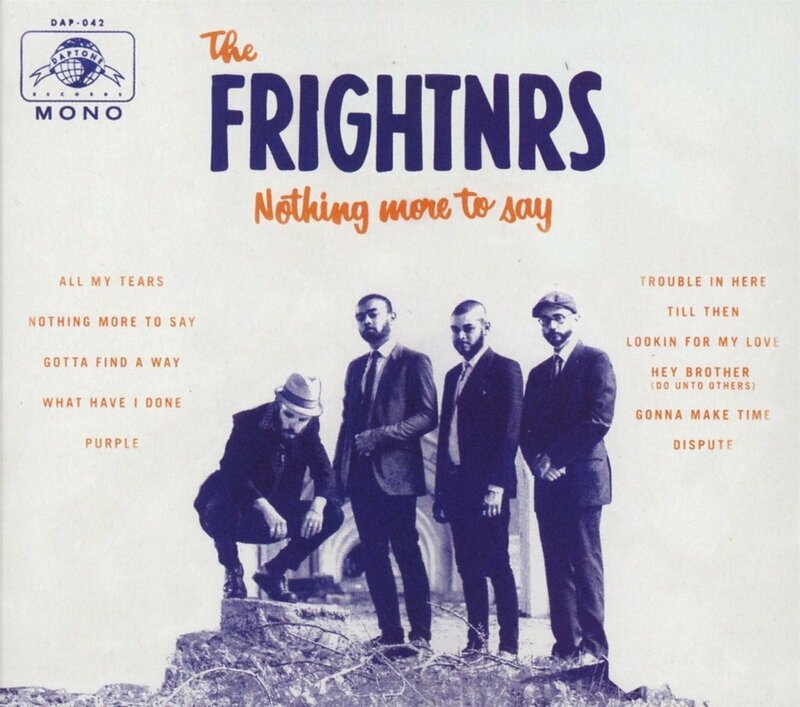 Recorded in mono, NOTHING MORE TO SAY blends Reggae and classic Soul together, creating something that sounds both modern and retro. While I immediately fell in love with its haunting vibe, it wasn’t until I did some research that I discovered vocalist Dan Klein had passed away before the album’s release. Now, the album feels even more haunting than before. Nobody creates music quite like Phil Judd. 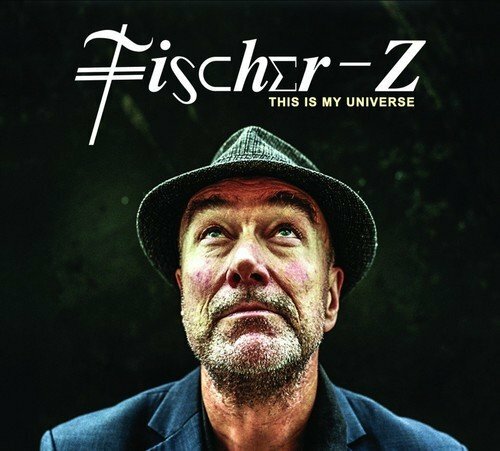 This former Split Enz, Swingers and Schnell Fenster frontman has seen his former bandmates achieve fame and fortune while he toils away, creating music that is mind-bending, multi-layered, thought-provoking and truly UNIQUE. Phil shines his bright creative light into dark places, sounding at odds with the world but accepting of the rain that has dampened his parade. His music is sometimes scary, sometimes heartbreaking and often times beautiful - UNIQUE is always riveting. 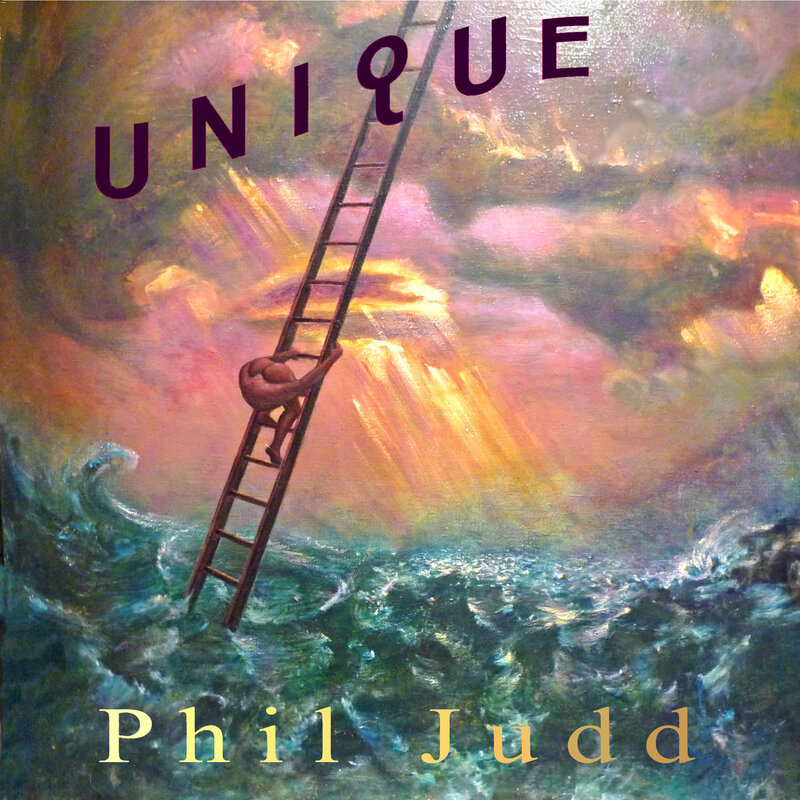 Phil Judd has been a recording artist for 45 years and he still finds something new to say and comes up with interesting ways of saying it. UNIQUE is most certainly an apt title for an album by a unique, intensely creative and continually relevant artist in the fifth decade of his career. While this album may be the least commercial entry in my Top 20, its rewards are plentiful to those who like to submerge themselves into something quirky and murky. The magic of the wobbly wizard is still pulsating through his veins! THE IMAGINATION OF THIEVES, is perhaps Latin Quarter’s finest full-length since their 1985 debut album, MODERN TIMES. This release is chock full of lovely moments that evoke a time when songs were written from the heart and not on an assembly line. Vocalist, writer and guitarist Steve Skaith, who released the excellent acoustic LATIN QUARTER: BARE BONES album last year, is still a master of melodies. He has a way with a tune that reaches down deep and massages your heart while the lyrics keep your brain cells working overtime. Sometimes, the songs may take a few spins to really sink in but they provide the ultimate payoff – you become emotionally vested in the music. 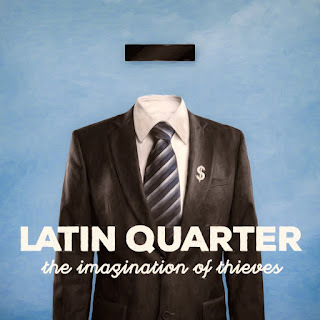 Far more gentle and acoustic than their ‘80s releases, Latin Quarter has changed with the times while staying true to their cause. Their sound now is earthy, warm and inviting. There’s no denying that keyboardist/producer/songwriter Steve Jeffries has become an integral part of the band’s sound. As on Skaith’s solo album last year, his keyboard work enhances the beauty of the melodies, creating an ethereal feeling that floats around Skaith’s still brilliantly earnest vocals. Just listen to the beautiful piano melody on “Dylan Thomas Was Right” to fully understand how important his musical input is. The Legal Matters personify the sound of Power Pop. Their music manages to include huge portions of Power Pop’s three key ingredients — melodic hooks, luscious harmonies and shimmering guitars. They also manage to squeeze in plenty of warmth, heart, and honesty. The band’s three members – Andy Reed, Chris Richards and Keith Klingensmith –have been making music separately for years (Andy as An American Underdog, Chris with The Subtractions and Keith and Chris with The Phenomenal Cats) but once they combined forces as The Legal Matters, they became arguably the finest indie Pop band in the U.S. The Legal Matters follow-up their smashing debut with an album that lives up to expectations… and then some! 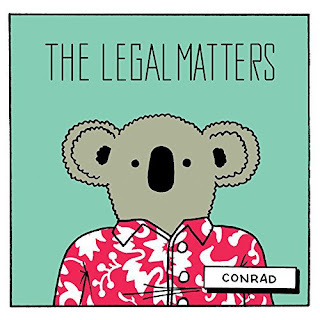 Not only have they come up with yet another batch of great songs, the trio have upped the vocal harmony ante on CONRAD. The harmonies are so airy, light and beautiful that they sound like they are literally floating above the music. CONRAD is far from a carbon copy of their debut – it is more like an upgrade with bonus features. Although it has been five years since Fountains Of Wayne released their last album, 2011’s SKY FULL OF HOLES, singer/guitarist Chris Collingwood has been working hard on mixing up his proven songwriting ‘formula’ and approaching the songs in new and more intimate ways. Produced by Mitchell Froom, this ‘debut’ album is a collection of well-crafted songs that retain the melodic charm of FOW but take Chris in new and exciting directions. 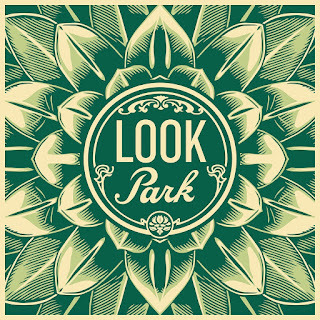 One of producer Froom’s earliest claims to fame was his work with Crowded House, and Look Park travels a similar musical path as those albums from the Kiwi band led by Neil Finn. 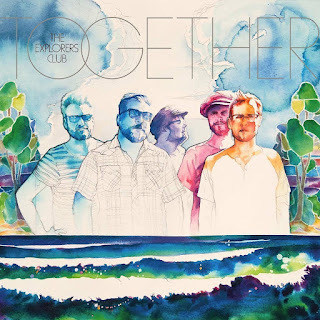 The album is filled with great melodic hooks, yes, but the album is warm and intimate. These are songs you fall in love with, and like true love, the album only gets better with time. The production is lush yet intimate and Collingwood approaches each track with a tenderness that was not as apparent as on his work with FOW. “Stars Of New York,” “Breezy,” “Minor Is The Lonely Key,” “You Can Come Round If You Want To,” and “Crash That Piano” are absolutely lovely without being maudlin or too mellow (not that either of those are bad things). Surprisingly, there is very little electric guitar on the album – acoustic guitar, piano and mellotron create an atmosphere that is inviting and melancholic. 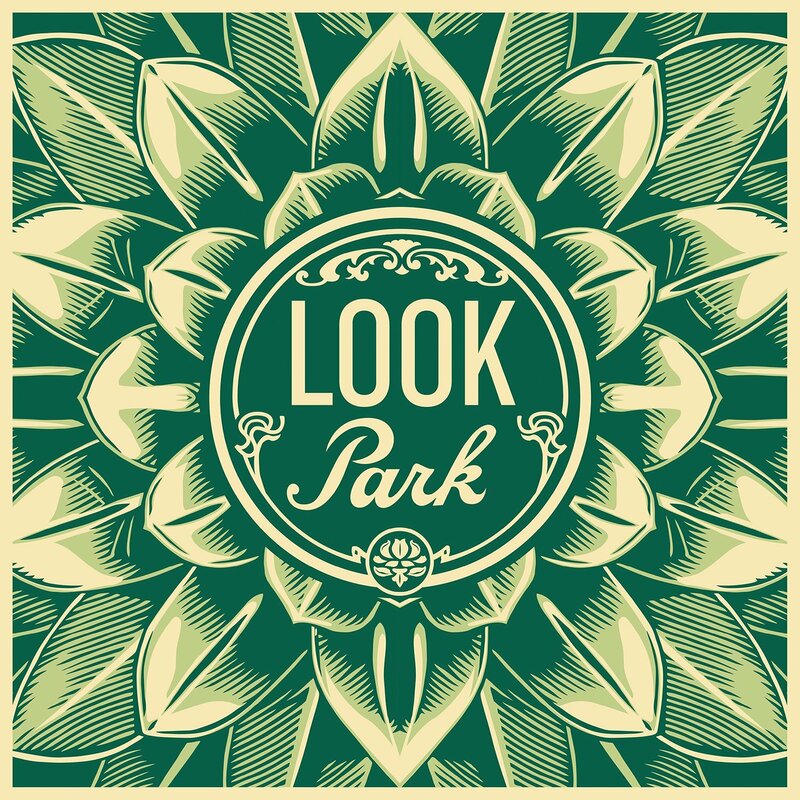 In essence, LOOK PARK is a beautiful piece of work. It is Pop and it is powerful – it’s just not Power Pop. Don’t fear, FOW fans, Chris has delivered the goods and they are glorious. 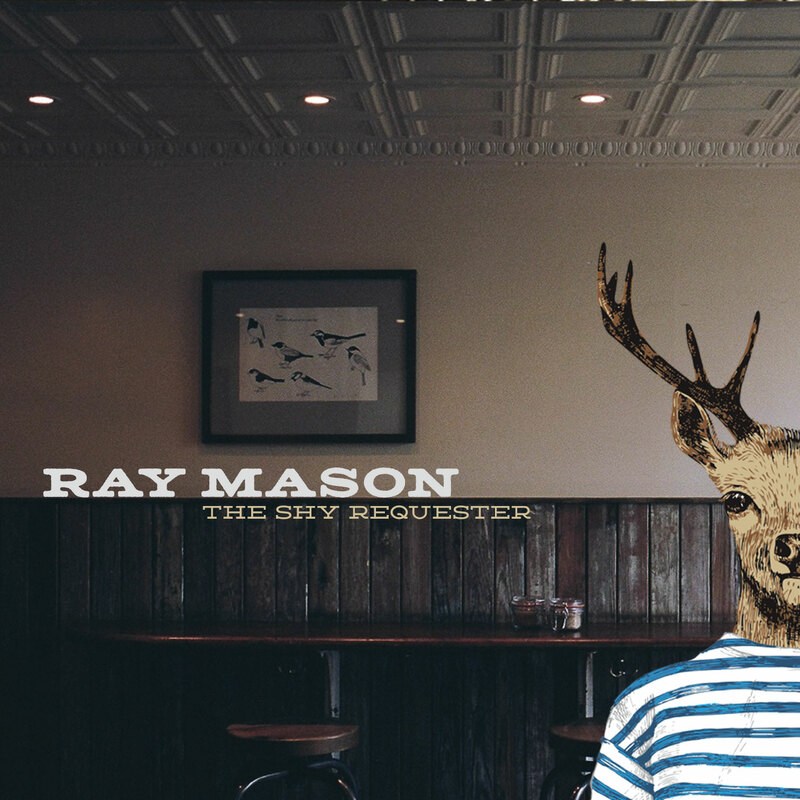 It is difficult to explain Ray Mason’s charm to the average music fan. Normally, I like to say, “Imagine Neil Young fronting NRBQ” and most of them say, “Who is NRBQ?” so that comparison doesn’t really work. When I suggest that his albums kind of slightly resemble David Lindley’s ‘80s releases with El Rayo X, I get blank stares as well. Anyway, I love Ray. I’ve got a stack of his solo releases going back 20 years or so and he’s never let me down. Usually working with a band, Ray occasionally releases albums that feature nothing more than his songs, his voice and his Silvertone guitar. THE SHY REQUESTER is one of those albums. No frills but filled with heart, the songs are nothing more than simple observations taken from Ray’s life… almost like a diary with a reverb pedal and twang bar. 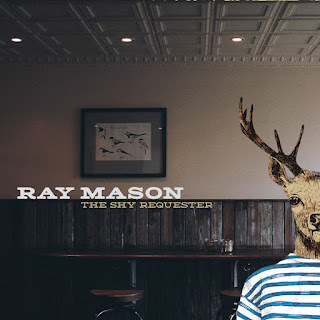 Honest and pure, Ray Mason continues to be one of America’s greatest hidden treasures. So, if you love Jonathan Richman, Nick Lowe, Neil Young, David Lindley, NRBQ, Dave Edmunds and the like, Ray is your man. I normally don’t purposely make time for albums consisting entirely of cover versions. However, this is Ian McNabb we are talking about here. Since his days fronting The icicle Works in the ‘80s, Ian has been one of the most consistent singer/songwriters to emerge during the Post-Punk/New Wave movement in the UK. On RESPECTFULLY YOURS, this Mercury Prize-nominated Liverpudlian musician has given his own spin to songs by artists as varied as The Bee Gees, Echo & The Bunnymen, Randy Newman and Black Sabbath (among others). Instead of boring us with faithful renditions of these tracks, McNabb has shaken them from their foundations and rebuilt them from the ground up. Thankfully, the song’s melodies are still identifiable and familiar. However, they FEEL different and evoke different emotions from the listener. 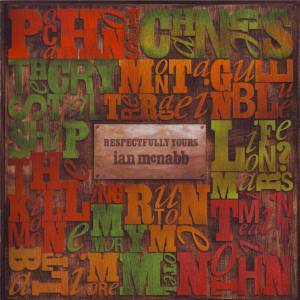 Laid back, unassuming, passionate and without pretension, Ian definitely handles these songs with love and respect. GOOD TIMES is the band’s best full studio offering since 1967’s PISCES AQUARIUS CAPRICORN & JONES album and definitely one of the best albums of 2016. It is filled with songs that are short, sweet and filled with the Monkees magic that has really set them apart from their contemporaries in the ‘60s and even today. Does it sound like a classic ‘60s Monkees album? No, but it does feature all the elements that made those albums stand out: great songwriting, production, performances and vocals. Good Times is modern and filled with more energy and excitement than a Chuck E. Cheese during a six year old’s birthday party! From joyful (“You Bring The Summer”, “She Makes Me Laugh”) to melancholic and lovely (“Me & Magdalena”, “I Know What I Know”), this is a feast for those who like hook-filled slices of Pop that rarely exceed the three minute mark. 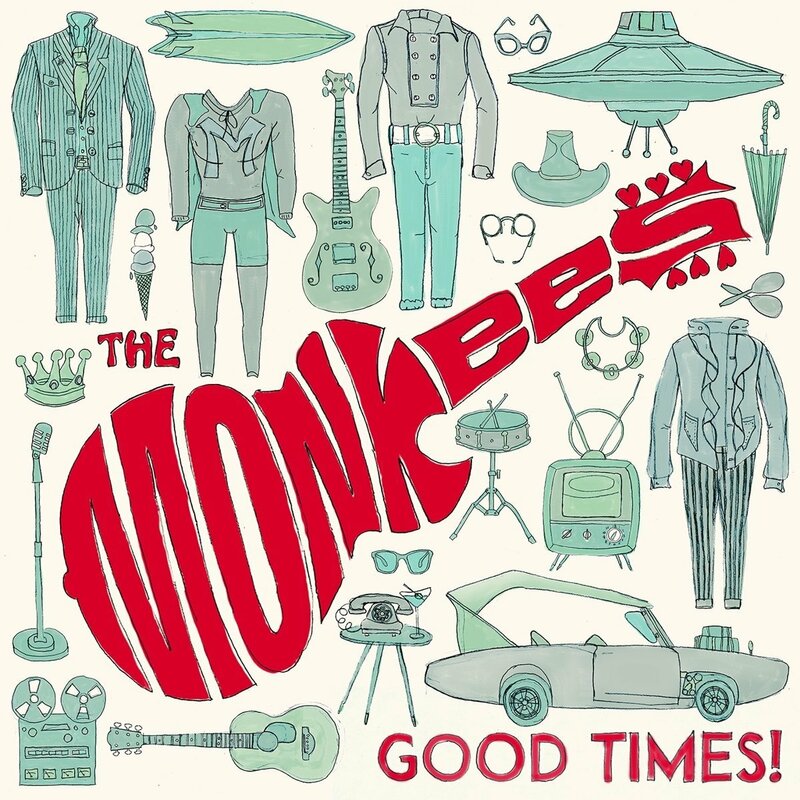 It is more than a great Monkees album – it is a great album PERIOD. If you dig the swinging’ ‘60s, Power Pop, Jangle Pop and a dash of Soul and Psych-Rock, then this is an album you should take home and snuggle with. It spans many generations, mixes them together and lathers it all with love. GOOD TIMES, indeed! Micky Dolenz remains one of Rock’s most underrated vocalists while Michael Nesmith sprinkles some of his genius onto a few of the tracks as well. 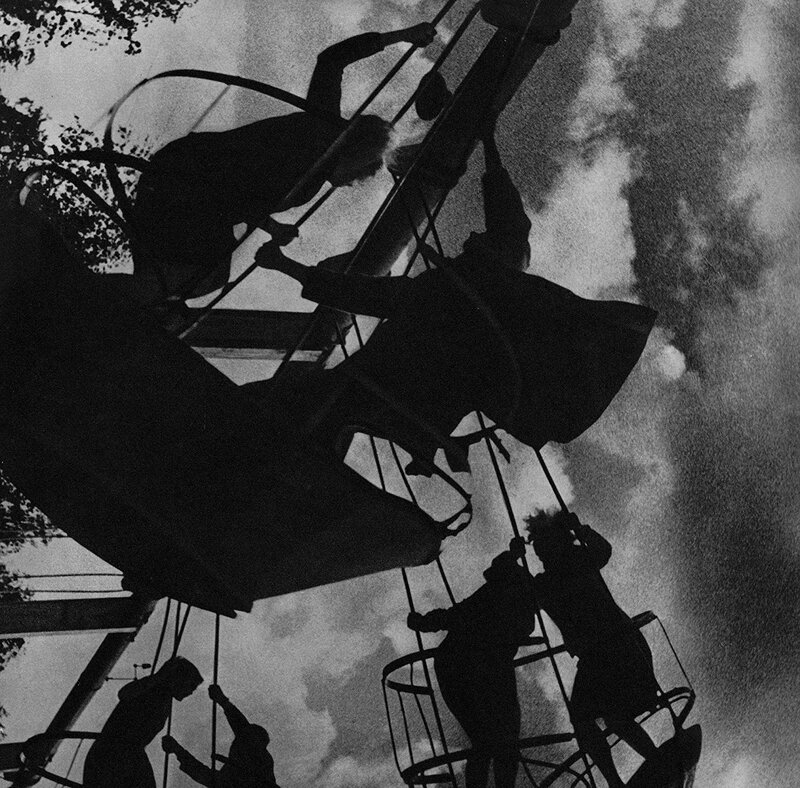 Listening to DIALOGUES from Russian Post-Punk band Motorama is like revisiting the ‘80s without having to get out of your seat and bother with the time machine. At the same time, it still features all the accoutrements of modern technology so you never feel entirely out of your element. Imagine, if you will, FAITH-era Cure joining forces with POWER, CURRUPTION & LIES-era New Order! While the production is certainly not as ambitious and glossy as today’s modern recordings, that is part of its charm. This is melodic, dark, hopeful and mysterious. If you’re a fan of slightly dark and very melodic ‘80s music, this is one that should light our fire. With that being said, it also stands on its own two feet as a great modern indie album that you need to check out… pronto! How’s this for an obscure comparison – Martin Rossiter of Gene meets Damon Albarn (Blur) with some Dan Black thrown in for good measure. 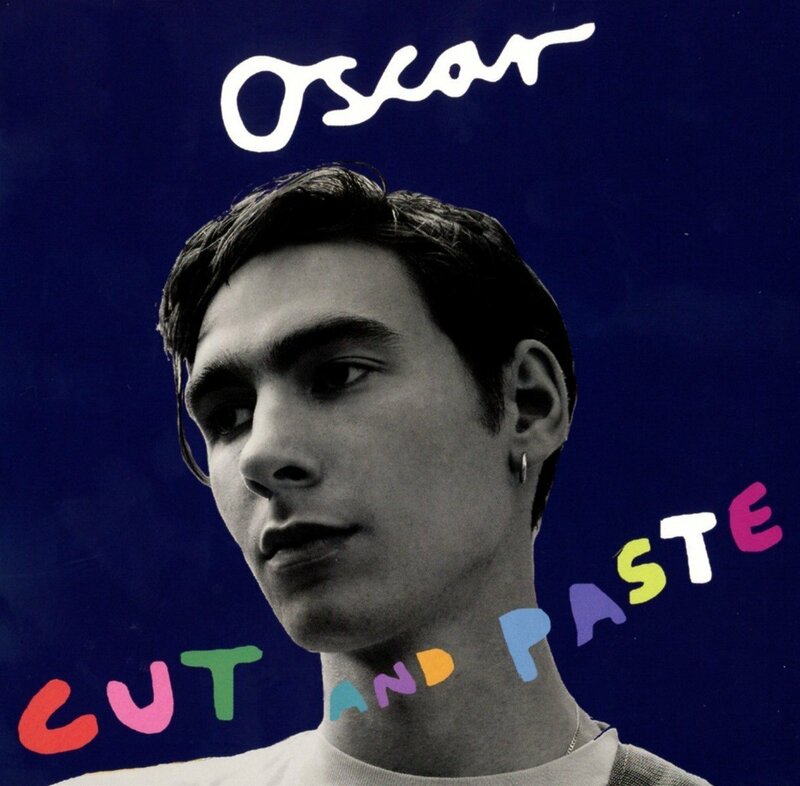 Oscar creates music that successfully blends Britpop with Electronic Pop, adding some great songwriting into the mix. 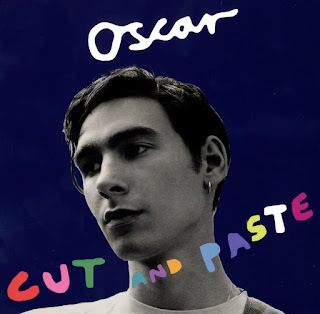 Instantly lovable, this is music that is edgy enough to be considered cool by the indie kids but hook-filled enough for their folks to dig it as well. Oscar may not take that as a compliment, but it truly is high praise! Based in L.A., this trio – Norman Kelsey, Teresa Cowles and Adam Marsland – are chiefly known for their individual work with many Indie Pop-flavored outfits over the last two decades. 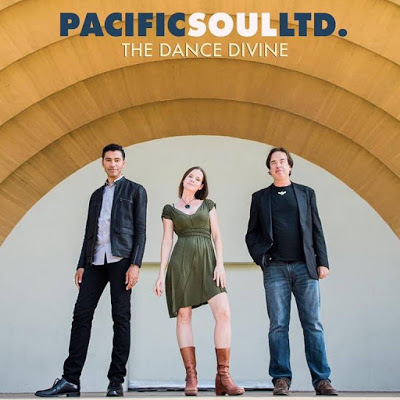 Inspired by their mutual love of Soul, Pop and Funk, the three combined their talents and have released THE DANCE DIVINE, an album packed to the brim with songs that combine their Pop smarts with a distinctly soulful edge. This trio knows that there is no Soul without soul and they bring plenty of it to the table. Like vintage AM radio from the mid-‘60s to mid-‘70s, THE DANCE DIVINE crackles with pure love and energy. Remember when you could listen to a Top 40 station and hear artists like The Delfonics, Paul McCartney, Bill Withers, The Four Tops, The Partridge Family, The Bee Gees, Stevie Wonder and Edison Lighthouse in the same music block? Norman, Teresa and Adam sure do, and THE DANCE DIVINE mines those memories to great effect. Mix in a dash of Disco and a flick of Funk. Add in some Beach Boys harmonies and a Motown groove and you’ve got one hell of a party platter. 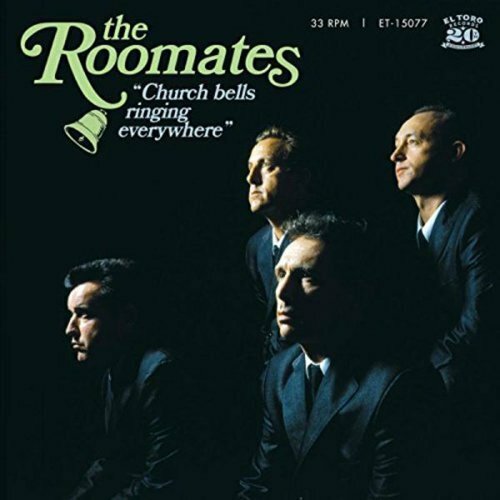 Released on the El Toro label, The Roomates’ 2016 release is an absolute gem. Call them Doo Wop, call them ‘50s retro. It doesn’t matter. What matters is that you need to hear this. The music is so simple and carefree on the surface, yet there’s so much feeling and emotion. It is perhaps the most uplifting album I’ve heard all year. This is an album that will clear the clouds on a rainy day and make the birds sing more joyfully on a sunny day. By the end of the album, you’ll be grinning from ear to ear. The album doesn’t possess the haunting feel of classic Doo Wop from the ‘50s but then again, the inspiring vibe of the album might get lost if that layer of sadness was added to the songs on this album. A real treasure. Celebrating 60 years as a recording artist, Neil Sedaka is still touring and, thankfully, writing and recording as only Neil can. 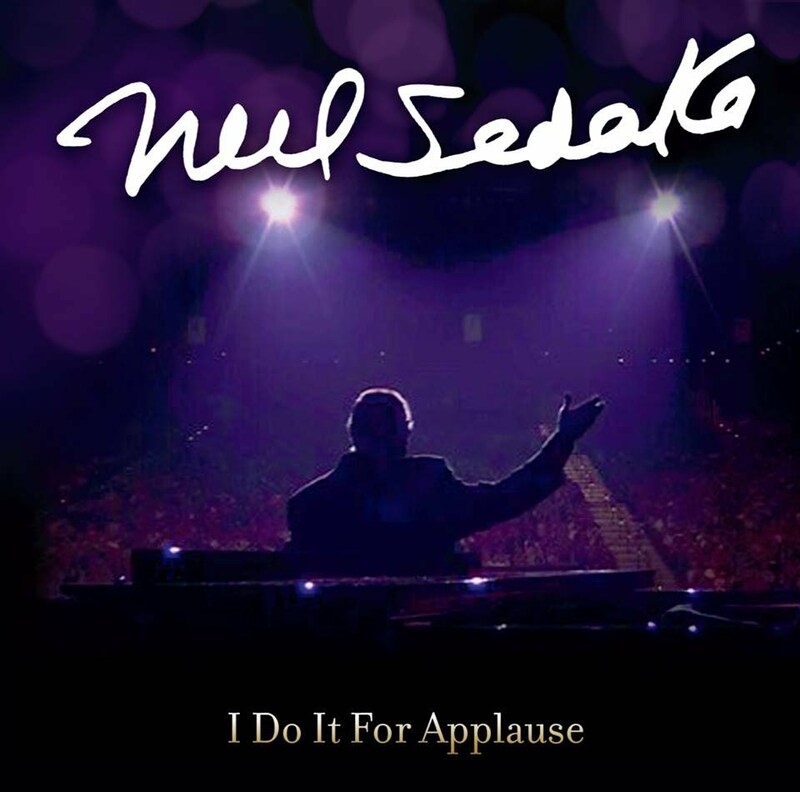 A sequel to his piano and vocal only album THE REAL NEIL, I DO IT FOR APPLAUSE takes things one step further by focusing completely on new material and not the mixture of new songs and classic hits as he did on the previous release. At 77 years old, Neil’s keen sense of melody is still intact and he continues along the same musical road he’s been traveling down since the late ‘60s – classic Pop from the heart. As he stated some 45 years ago, the ‘tra la la’ days are over and he proves that on this album. There are no nods to his ‘50s or ‘60s recordings at all. I DO IT FOR APPLAUSE is Neil in the here and now. He still sings about love, life, hopes and dreams. He still knows how to connect, emotionally, with the listener. Surprisingly, his voice is showing very little sign of age although there are a few moments that his voice sounds a little less powerful than it did on “Solitaire” or “You.” Then again, you have to remind yourself that this guy was wowing our grandparents, our parents, us and OUR kids. He’s a Rock ‘n’ Roll legend, a Pop songwriting genius (yes, genius!) and a survivor. Show him some love. Again! He’s an acclaimed author, filmmaker and songwriter (“Tell It To My Heart” by Taylor Dayne is one of his best known songs) yet Seth Swirsky sounds most comfortable as a recording artist. CIRCLES AND SQUARES is a lovely album from top to bottom. Relaxed, melodic and full of musical twists and turns, Swirsky combines the sweetness of McCartney with the wide-eyed adventurous spirit of Brian Wilson. 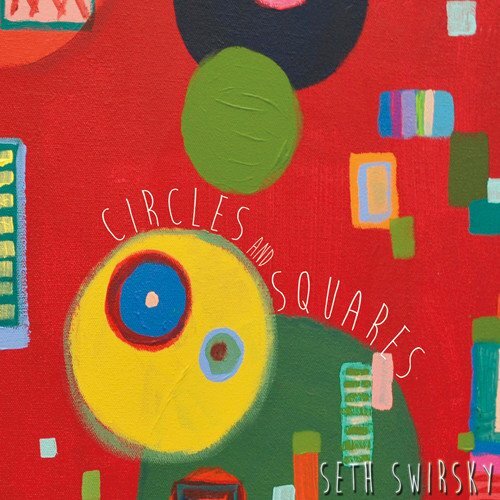 Whether he is a member of The Red Button or a solo artist, Seth Swirsky is completely in tune with the music he creates. He works from the inside out, crafting glorious slices of Pop music and makes it look so easy. In a sense, CIRCLES AND SQUARES is a loving homage to those that influenced him throughout his career. Swirsky is the real deal. A name you need to remember and an artist you need to add to your collection! STATUS QUO/Aquostic II –That’s A Fact!